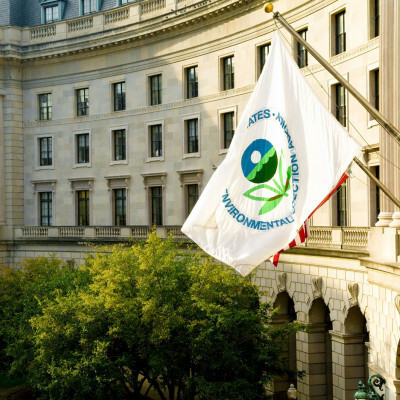 In an op-ed in Slate, Richard Revesz attacks the Environmental Protection Agency for seeking to ignore the indirect benefits of regulation. He argues that taking into account the indirect effects of regulation if they are negative but ignoring them if they are positive, as EPA appears to want to do, is the essence of arbitrary conduct. This move is also inconsistent with the practices of administrations of both parties over several decades. Our policy director, Jayni Hein, published an op-ed in U.S. News & World Report on the Department of the Interior’s failure to protect the public interest in fossil fuel leasing and valuation decisions. 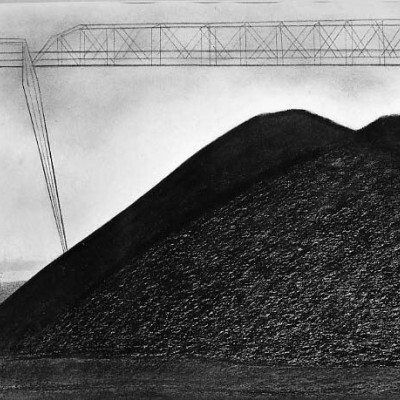 Hein argues that Interior is required by law to earn “fair market value” for the use and development of public natural resources, and that providing royalty rate reductions and other undue concessions would inappropriately transfer public revenue to fossil fuel industry stakeholders. Interior is taking steps to increase fossil fuel extraction on public lands even while reducing the amount of royalties that companies owe to the public for the proceeds of that extraction. Our work continues to highlight the environmental and public health risks that the agency is ignoring in the process. Interior recently repealed an important reform that would have ensured that states and the federal government receive the full value of royalties due under the law for oil, gas, and coal extracted on public lands. 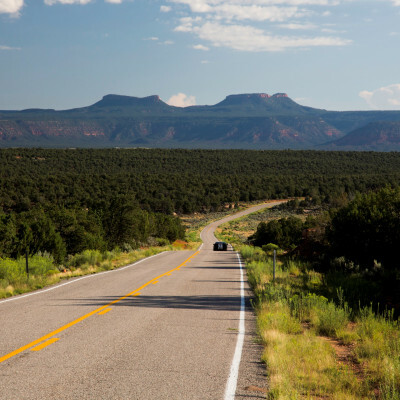 In our brief in support of California and New Mexico’s challenge to the repeal, we argue that Interior failed to accurately assess the repeal’s economic impact and failed to provide a reasoned explanation for the abrupt change in course. 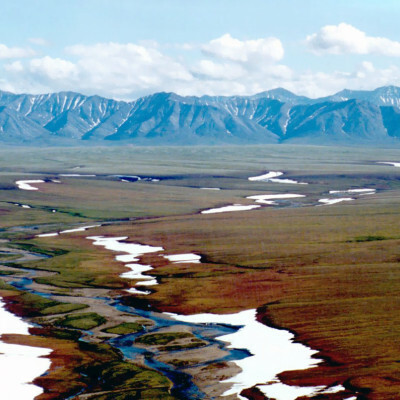 Interior is also considering opening the Arctic National Wildlife Refuge to oil and gas leasing. Our comments on Interior’s scoping plan advise against leasing in this pristine area, describing the many economic and environmental costs that would outweigh any monetary benefits of extraction. In addition, our joint comments with other organizations encourage Interior to quantify and monetize the climate effects of the potential leasing program by using the Social Cost of Greenhouse Gases. 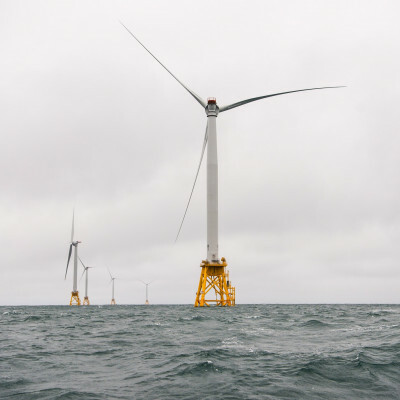 New York State has a goal of developing up to 2.4 gigawatts of offshore wind power by 2030. In our comments to the New York Public Service Commission on its first procurement proposal, we encourage the Commission to continue the use of the Social Cost of Carbon to value the benefits of avoiding greenhouse-gas emissions in the state’s Offshore Wind Policy. 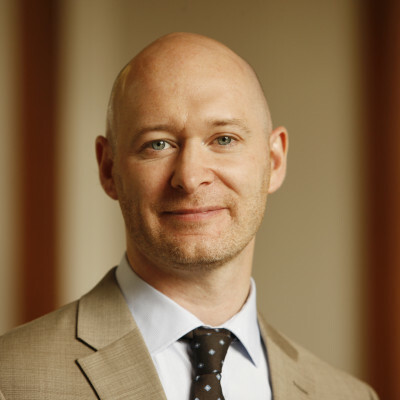 Congratulations to our Senior Advisor Michael Livermore for receiving tenure at the University of Virginia’s School of Law, where he teaches environmental law, administrative law, and regulatory policy and law. His influential academic research and commentary frequently address the use of cost-benefit analysis in public policy. Together with Richard L. Revesz, Livermore co-authored Retaking Rationality: How Cost-Benefit Analysis Can Better Protect the Environment and Our Health (Oxford University Press 2008), which led to the founding of the Institute for Policy Integrity. Livermore served as Policy Integrity’s founding Executive Director from 2008 to 2013, when he joined the UVA faculty.